Chesapeake Bay Deadrise for commercial or pleasure use. 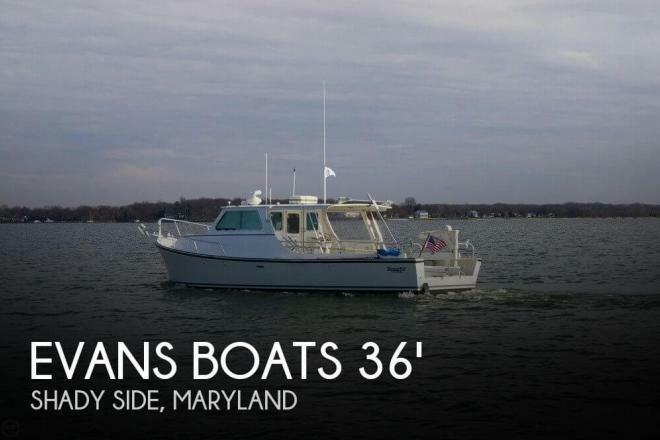 If you are in the market for a bay boat, look no further than this 2008 Evans 36 Deadrise, just reduced to $134,500 (offers encouraged). This vessel is located in Shady Side, Maryland and is in good condition. She is also equipped with a Cummins engine that has 811 hours.